The Japanese investment bank’s fixed-income arm is unfazed by broader gloom. Revenue increased 7 pct in the latest quarter. The lack of an old, bad trading book probably helps. It’s hard to tell, though, just how Nomura outflanked rivals, and thus whether success is sustainable. Nomura on July 29 reported net income of 19.9 billion yen ($195 million) for the three months to June, a 70 percent decline on the same period a year earlier, as the selloff in the Japanese stock market and higher compensation costs offset resilient results from its trading division. 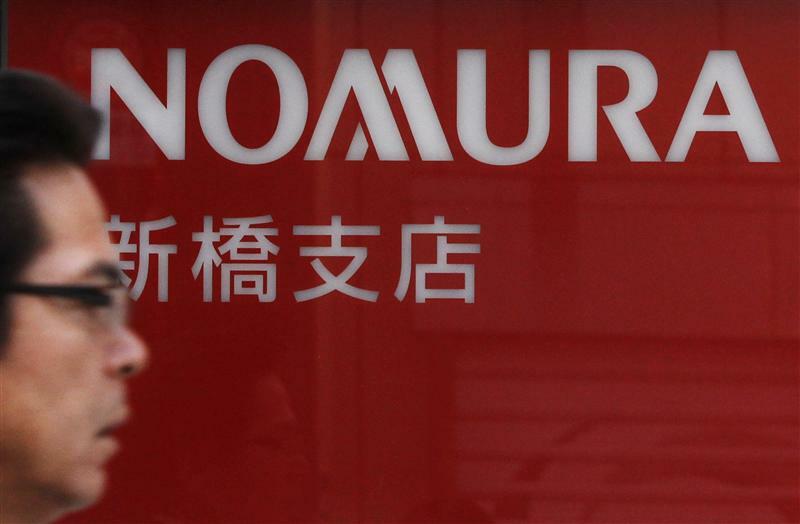 Nomura’s wholesale business reported revenue of 189 billion yen, down 3 percent year-on-year. Fixed-income trading contributed revenue of 104.5 billion yen, up 7 percent. Income from equity trading fell 9 percent over the same period to 62 billion yen. The division’s pretax income fell 77 percent to 5.7 billion yen. The decline was largely due to increased charges for equity awards to employees who have been with Nomura for a number of years. Awards to those employees are not subject to vesting conditions, which means that Nomura must account for them immediately. The equity awards cost Nomura 18 billion yen in the quarter. Overall net revenue in the quarter was 370 billion yen, down 14 percent from a year ago. Revenue in the Japanese retail division fell 36 percent year-on-year to 106.9 billion yen. Asset management revenue was 23.3 billion yen, an increase of 16 percent.